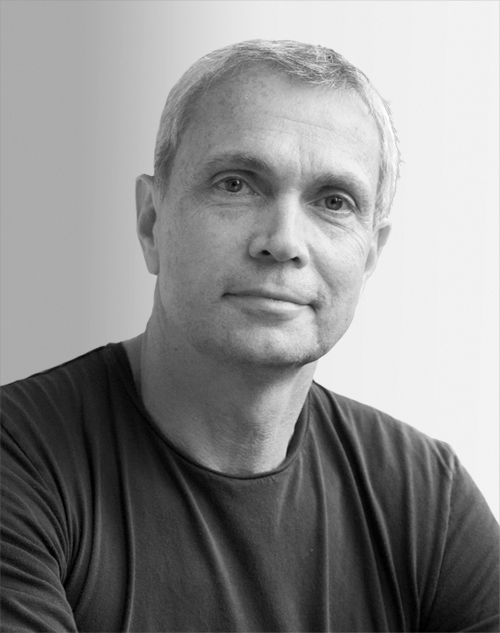 Rick Cook founded CookFox Architects in 2003. Over 30 years, he has built a reputation for innovative, award-winning architectural design based on principles of biophilia. His portfolio includes One Bryant Park; the Hegeman in Brooklyn; Neeson Cripps Academy in Phnom Penh, Cambodia; 150 Charles Street in the West Village; and Webster Avenue for Breaking Ground in the Bronx. Among other projects, Cook is designing a high-performance, ecologically integrated academic building for Marymount School in New York.